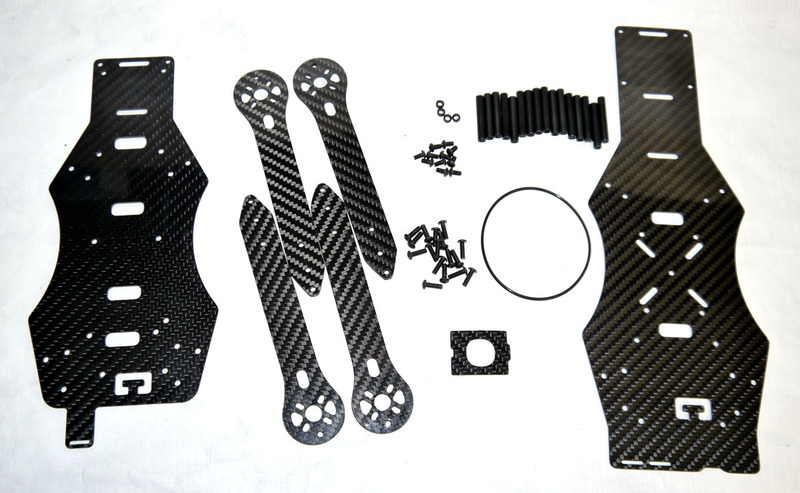 The CarbonSpyder 330mm FPV Quad has been designed and outfitted with a variety of build types. 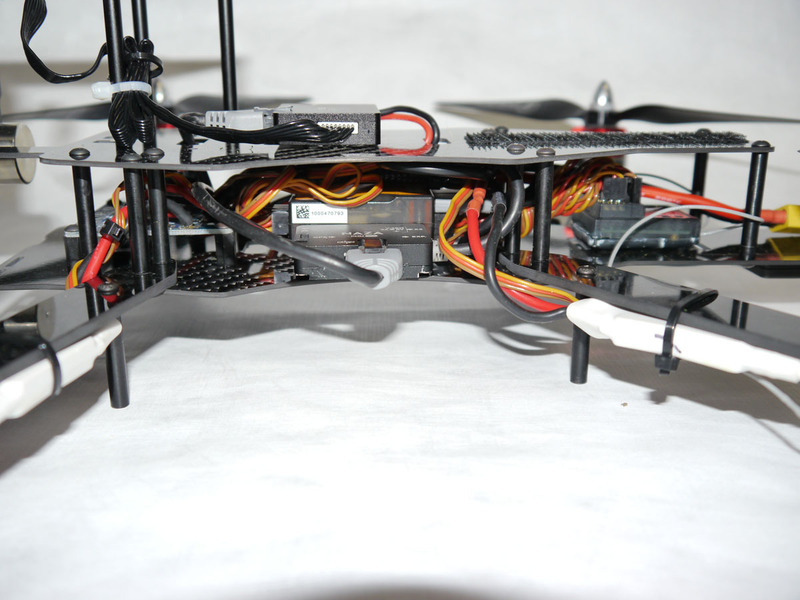 Intended to satisfy the growing hobby of multi rotor flight and arial photography, this quad is simple to build and fly for the beginner who is looking for a economical entry to multirotors. 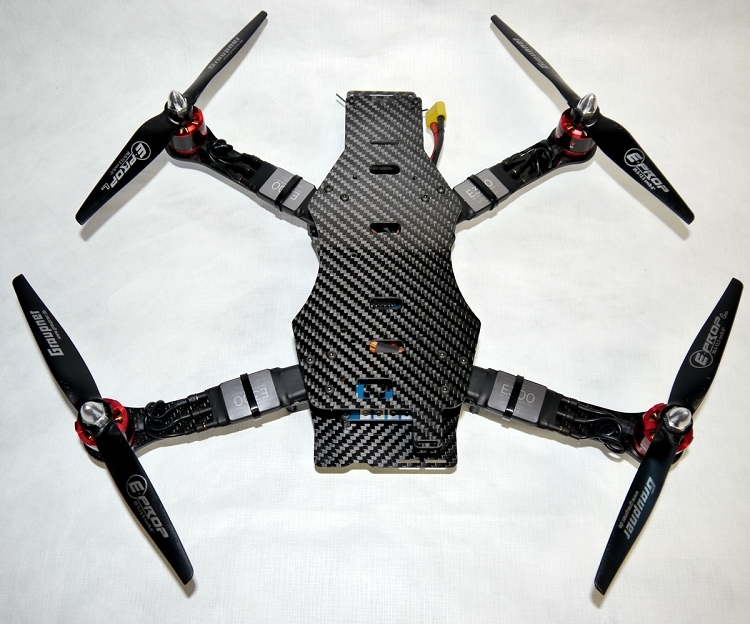 With consideration to developing your skills, you can upgrade, tune and customize the CarbonQuad to your liking. 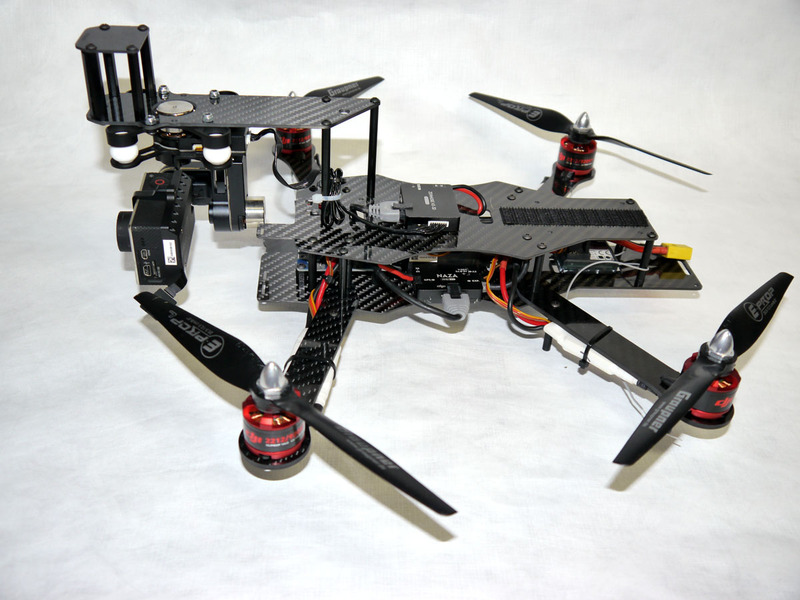 Upgrade with high efficiency motors, propellers, FPV equipment and gimbals or, the addition of flight controller accessories as you hone your skills. 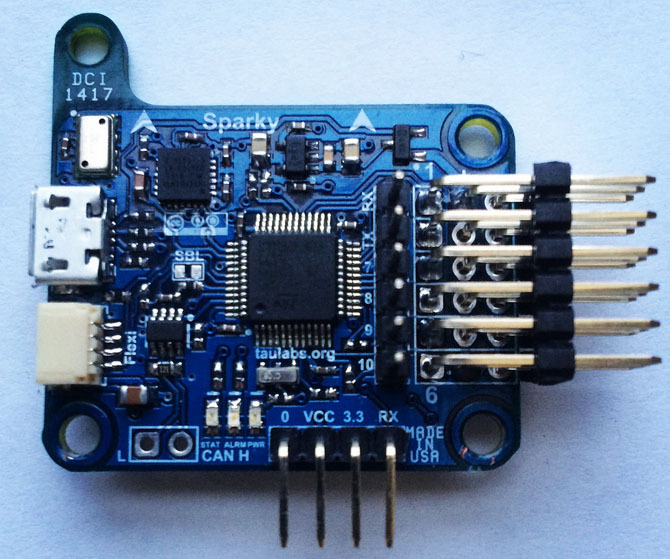 The frame has been designed to be easy to build with minimal hardware and a simple layout. Balancing your drone is crucial for quality flight. 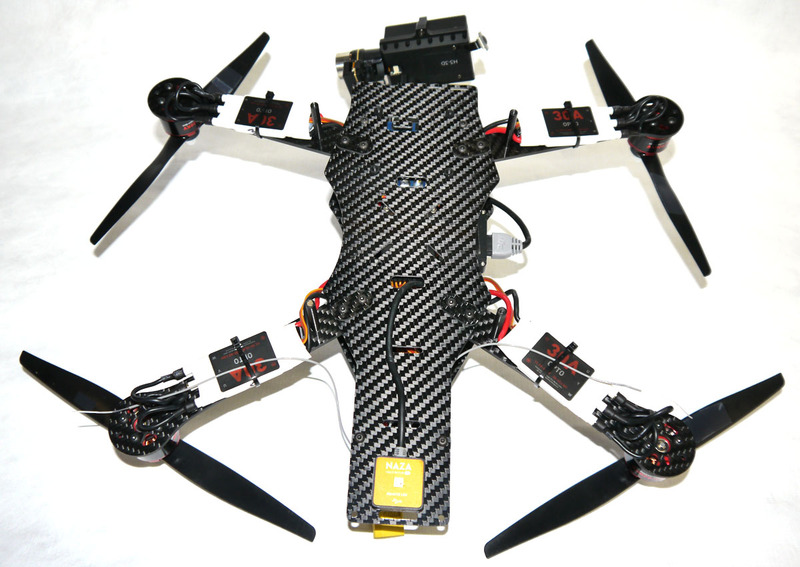 The CarbonQuad 330 is easy to balance, even with all the FPV gear you need attached. 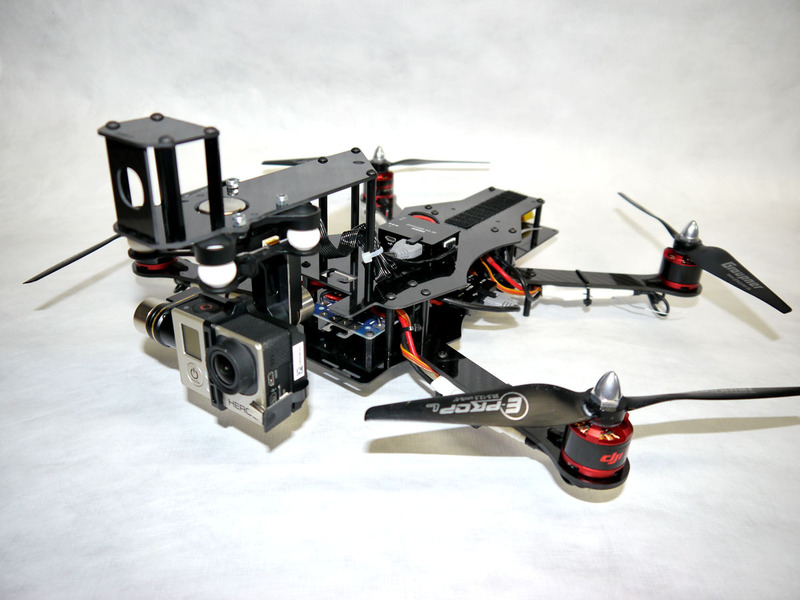 Several build configurations allow you to use this quad as a sport/leisure craft, several camera mounting options also allows you to film your fight. 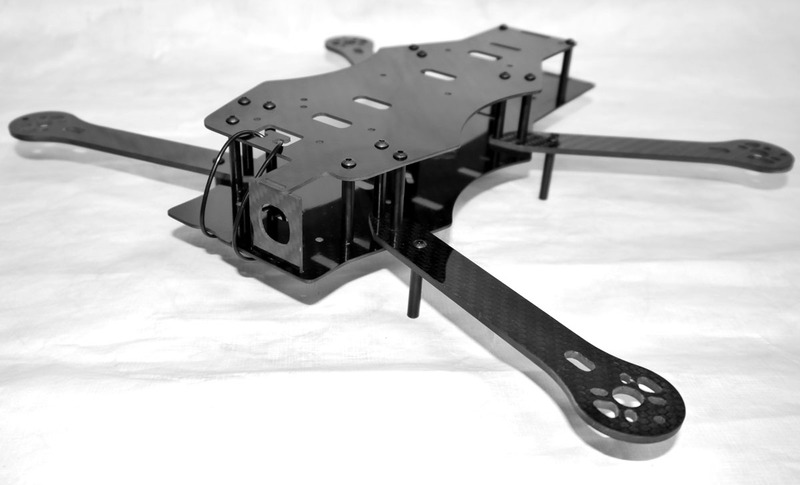 If you want to fly FPV then you are able to mount your camera on the included board camera mounting plate. 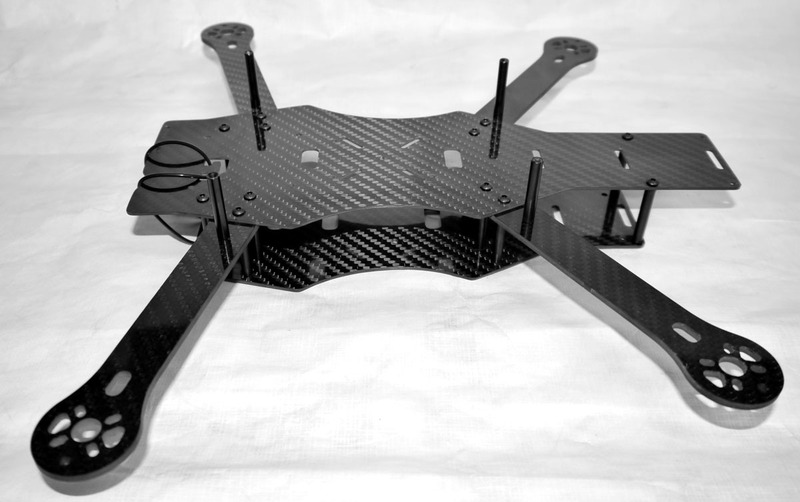 A top mounted accessory plate help to secure and protect your FPV video downlink and battery. 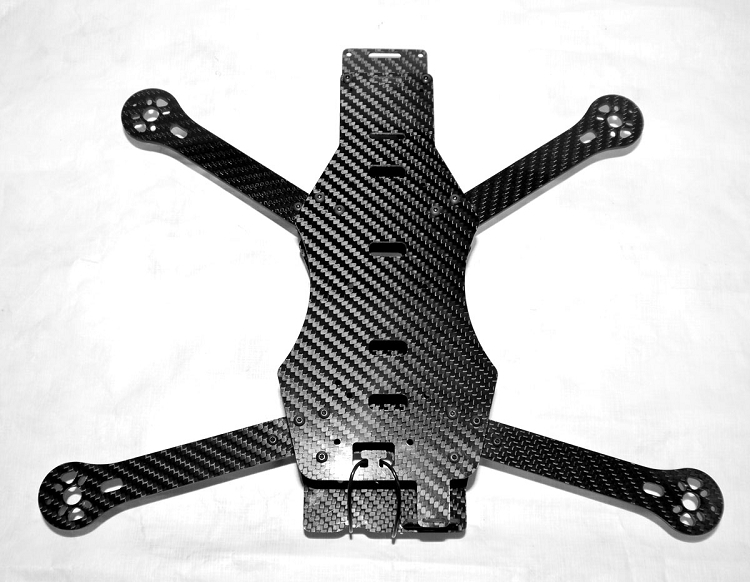 Should you want to take some stabilized arial footage, the CarbonGear CarbonQuad 330/470 Gimbal Mount Plate will allow you to mount a ZenMuse H3-3D gimbal. 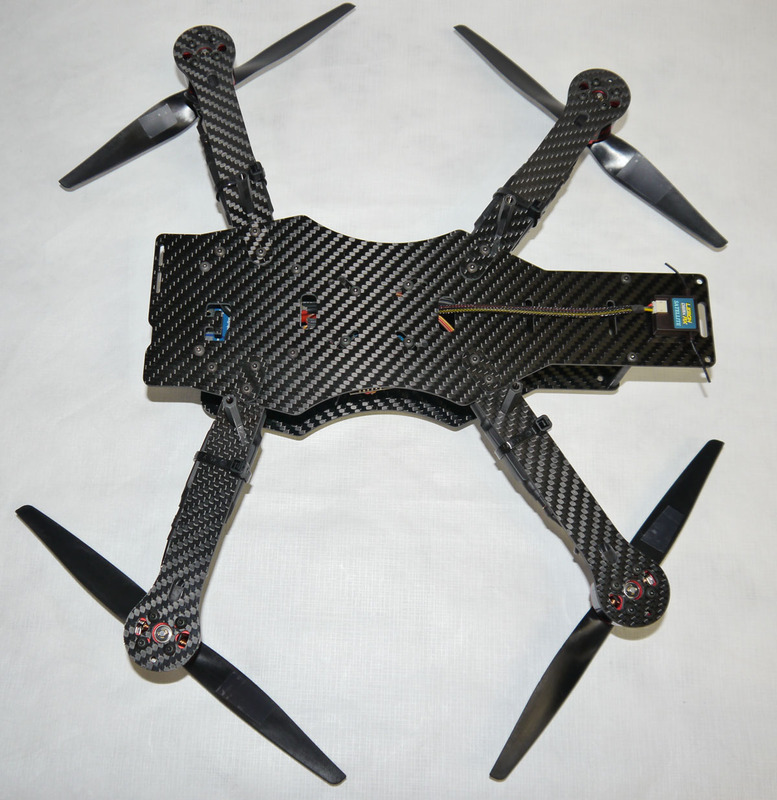 Combine that with the Gimbal Plate Board Mount Kit and you can fly FPV and get great stabilized arial footage. 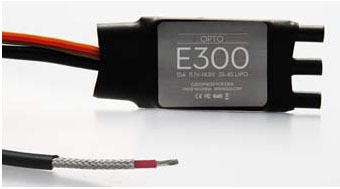 DJI E300 15 Amp ESC. 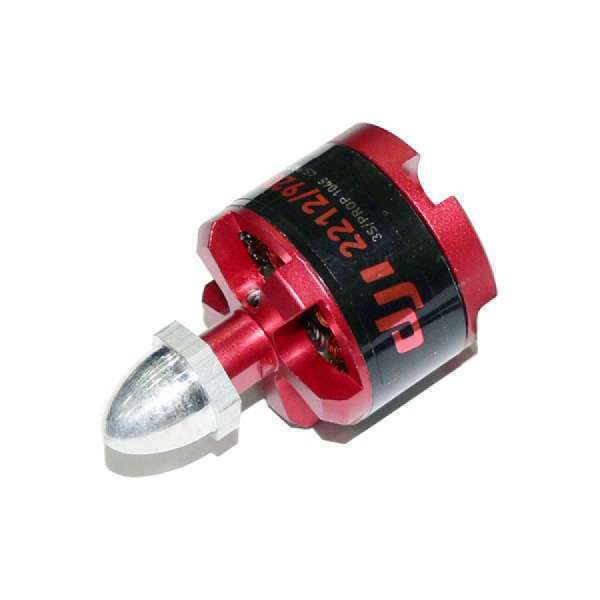 Replacement ESC for DJI's E300 Tuned Propulsion System. 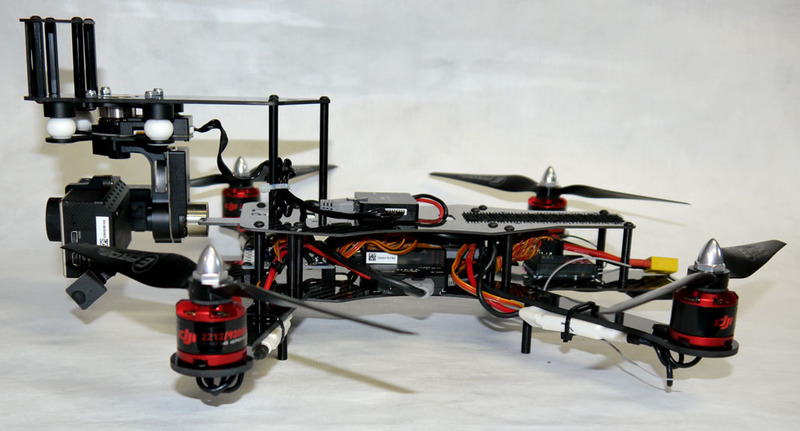 Will work with other multi-rotor setups requiring 15A ESC. 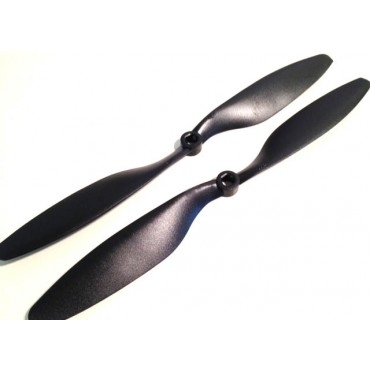 8"x4.5 Props for DJI Flamewheel, includes 2 pair of normal and reverse props (4 props total). We strive to find the best prop for the money and I think we found them. These props are well balanced right out of the bag.